Is Byron Burger Coming To York?! I could not be more excited about this! 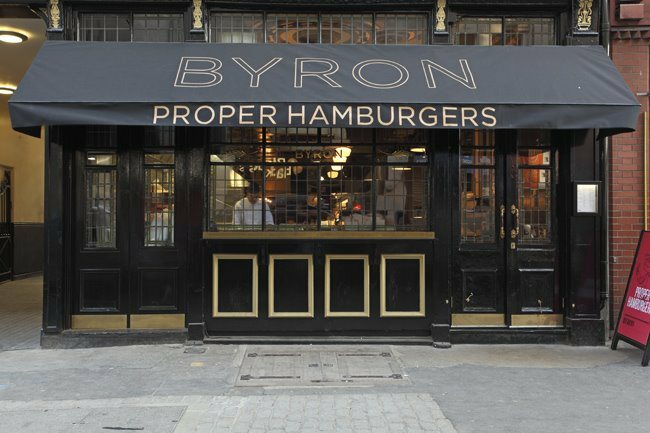 Every time we are down in London I now make sure to visit Byron Burger and now I’ve heard one will be opening in York. With only 5 restaurants outside of London I do hope that York will be the sixth. Byron prides themselves on ‘proper hamburgers’ made of good quality Scottish beef served still pink and juicy. Then add some classic fillings – lettuce, tomatoes, cheese, BBQ sauce, chipotle mayo, bacon. 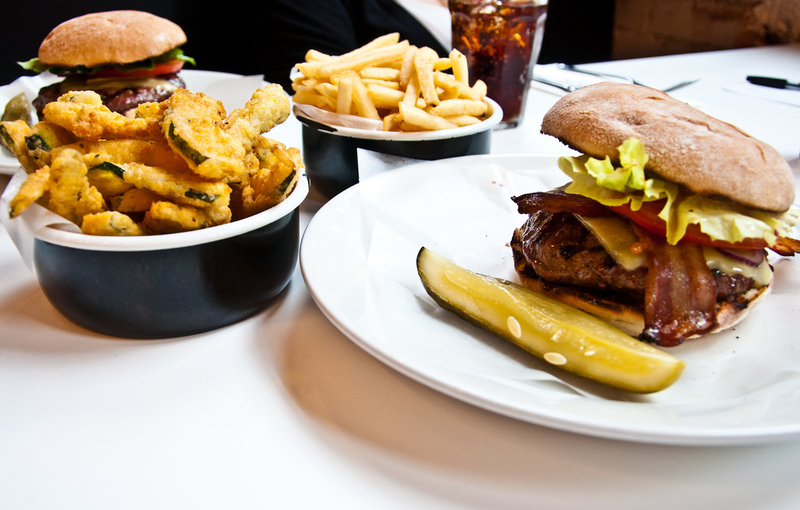 Classic burger with French fires, courgette fries and pickle! All served with sides including a pickle, fries, courgette fries (highly recommended) and onion rings. Plus if you can fit it in, try all this with a huge vanilla shake and you can’t go wrong! If you’re a beer lover, check out the range of craft beers from the regularly changing list including their own Byron Pale Ale and Byron Lager. The staff always seem happy to talk you though the beer menu and advise. Friendly staff and classic, diner interiors. I, for one, hope it’s true!